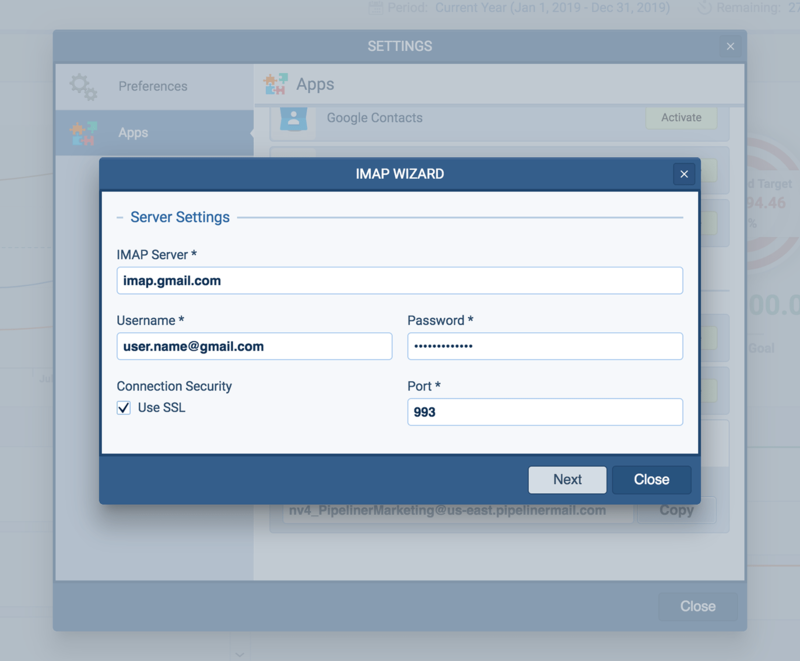 Learn how to integrate your IMAP enabled email account with Pipeliner CRM. When connected, emails sent and received will appear in feeds. 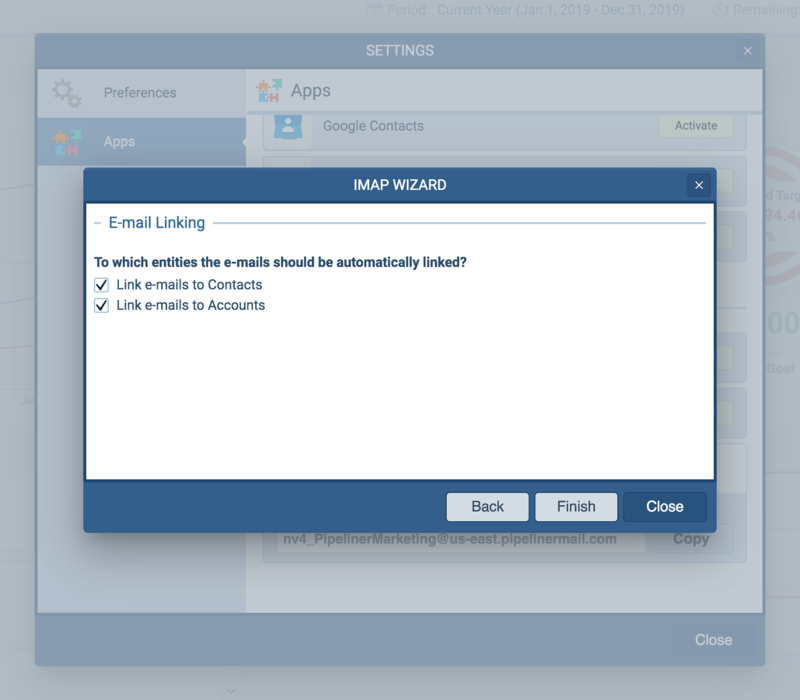 NOTE: Please be aware you can not connect IMAP if you have our Gmail integration or Microsoft Exchange Email integration already switched on. NOTE: Your IMAP Server and Port may be unique to your organization. Please contact your internal IT department for assistance if you receive errors. 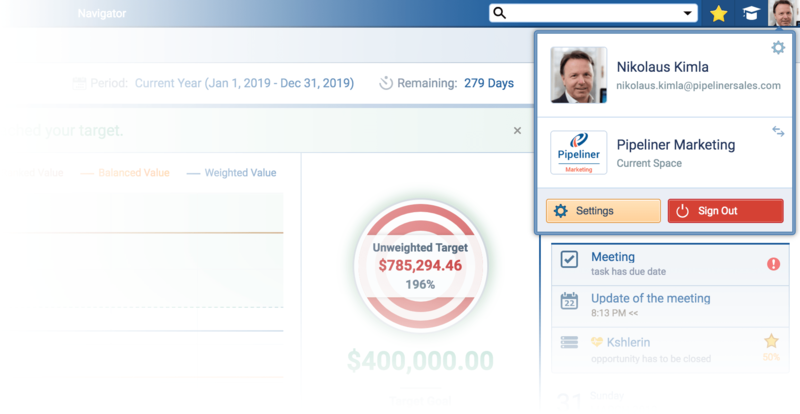 When you send an email to a contact from your email client, a copy of the email is then stored under the "Feed" tab within its related contact in Pipeliner. 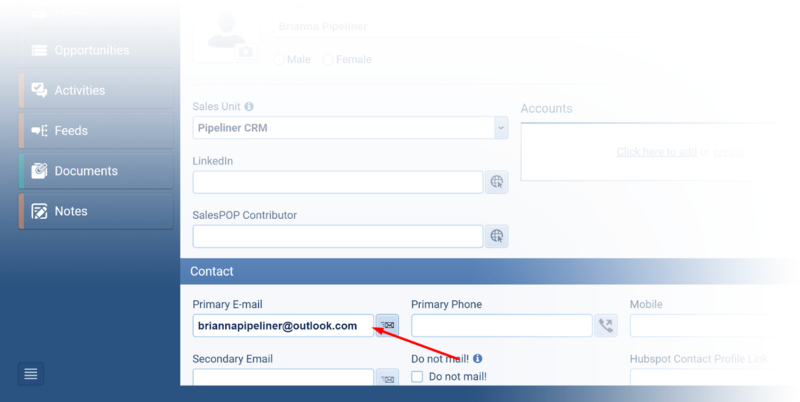 NOTE: the email address of your contact must be the same as in Pipeliner. All emails are accessible in the "Feed" section of the account/contact in chronological order. 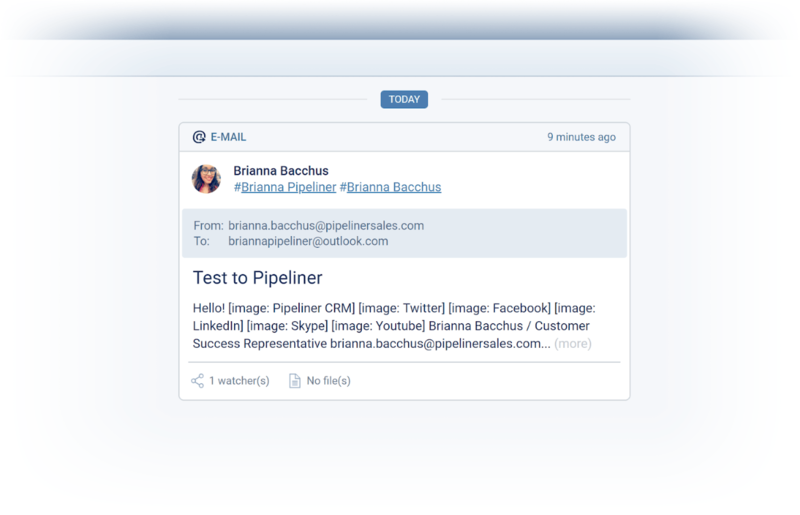 This way you can track the email communication directly in Pipeliner. Allow up to 10 minutes for emails to appear in the Feed. Incoming email copies appear in Pipeliner after they have been transferred from your local email client via the cloud server during synchronization of Pipeliner. 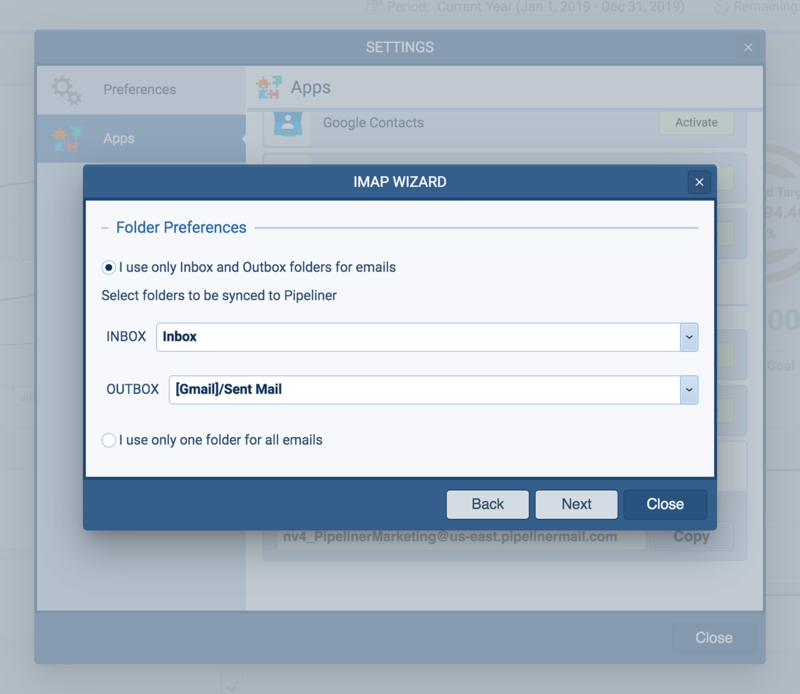 If you quickly move emails out of the Inbox and Sent folders that you linked to while setting up the IMAP integration, emails will not be able to be copied into Pipeliner. 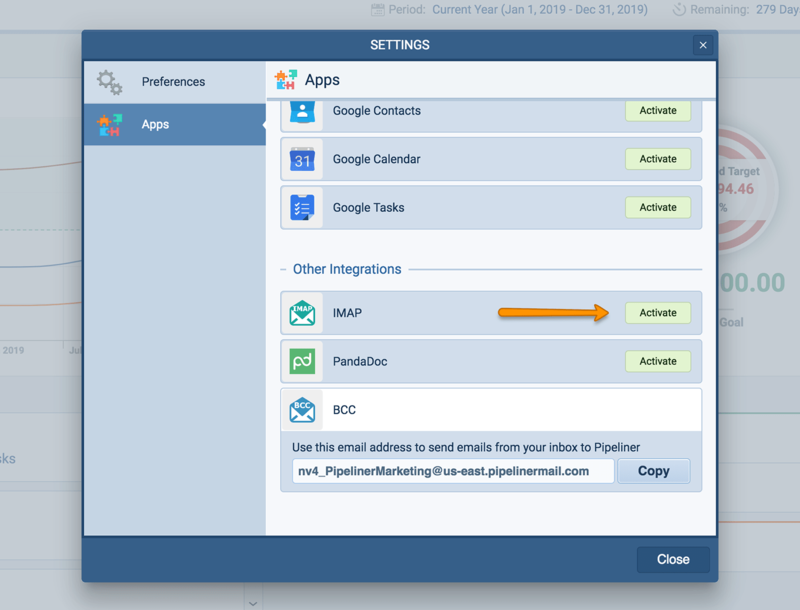 You’re fine to move emails into custom folders but make sure that you can see them in Pipeliner first or leave it a couple of hours before doing so to be sure! NOTE: that you have to be the Owner of the Contact or be added to it as an Editor (by selecting your individual username) in order for your emails to be stored. Open a Contact Record and ensure an email address is listed. NOTE: Email addresses must be saved on each contact record which you want to see your emails on. Send an email to the email address in your contact record from your integrated email account.